Social Security pays disability benefits through two programs: the Social Security disability insurance program (SSD) and the Supplemental Security Income program (SSI). The disability claim process can be overwhelming, intimidating, and confusing. We have the knowledge and resources to assist you in the filing of your application and to work through the process with you until you receive a decision on your claim (average processing time is four to five months). The Social Security definition of disability is a strict one. You must have a condition that will prevent you from working for at least one year or is expected to end in death. You must also meet an earnings test for SSD and an income/resource test for SSI. The process involves filing an application and providing Social Security with your medical treatment sources, medications, tests, and work history. 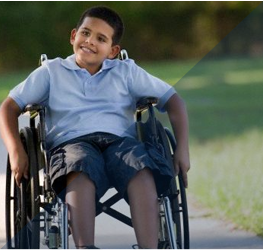 Due to the complexity and requirements of the Disability process we have found it best to talk with you prior to completing the necessary forms. If you are interested in using our services and finding out more about Social Security disability please use the Contact Us tab and we will call you to discuss your situation. 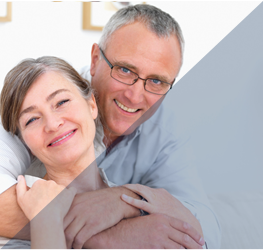 We are “On Your Side” and committed to helping you navigate the Social Security system.